Tired of “off-the-rack” suits … and the pants almost-maybe work? Ready for a suit that doesn’t need a major tailoring overhaul before you can wear it? It’s a time for yu to check the harry’s boss collections. 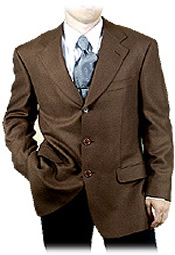 Something about an ill-fitting suit makes you appear disheveled and feel less than confident. It’s just not worth the trouble buying a suit that doesn’t fit right. Get it right the first time with our separates sold individually to suit you best. 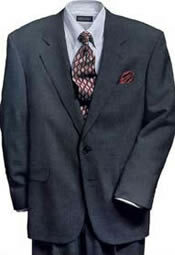 The wool fabric in this suit is a little heavier than in our Year rounder suits. The hand, or feel, is different, too – like a lightly napped flannel. Blue, Dark navy, Burgundy, Black, Charcoal, Dark green, Olive green, Teal, Beige. This easy-wearing Silk Blazer is one of our most popular. And, judging from your comments, there are a couple of reasons why. It’s the feel of luxury and even looks rich with its depth of color. Royal Blue, Dark navy, Black, Burgundy, Beige. The winter classic in luxurious cloth. 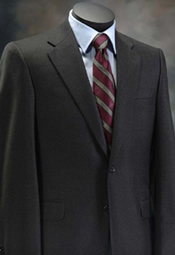 Choose from our quality fabrics in 100% Wool and our Wool/Cashmere blend! Warm in the winter, stylish year-round. Price includes fully lined Overcoat. 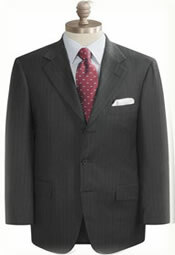 Single Breast, Full tailoring, Fully lined.